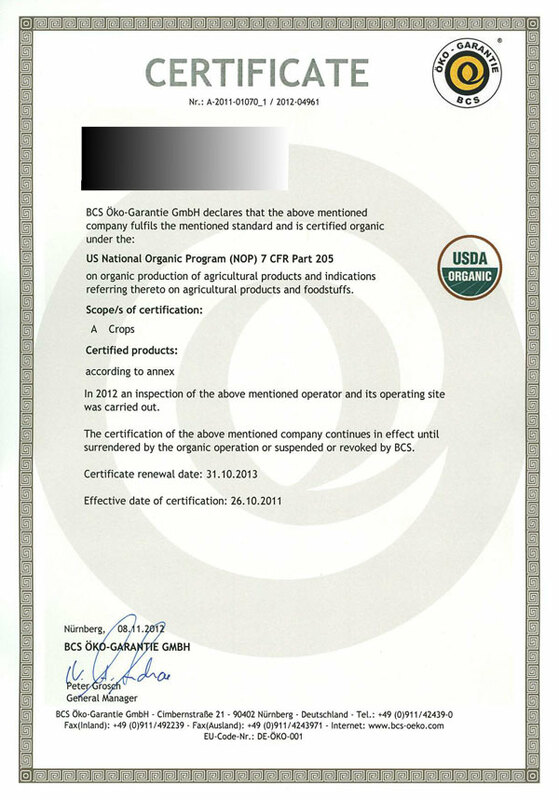 Our partner tea farmers grow their tea without the abuse use of pesticides, herbicides, or synthetic fertilizers. 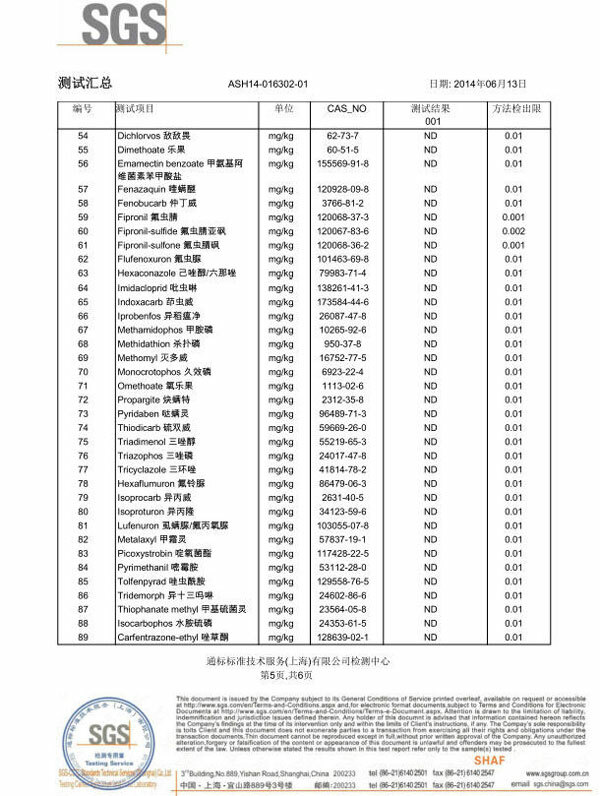 Most of our teas plucked from high mountain area where the tea trees are naturally growing without any artificial intervention. 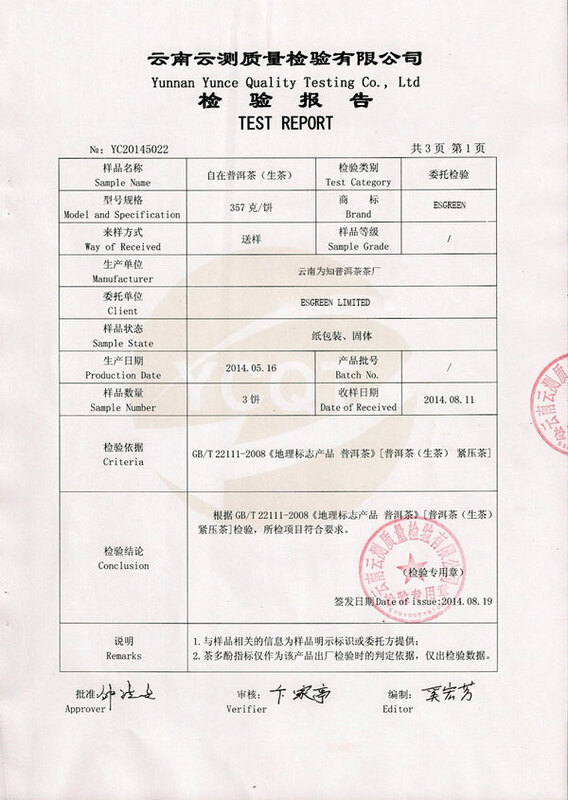 We will review on the testing reports before we sourcing our tea. 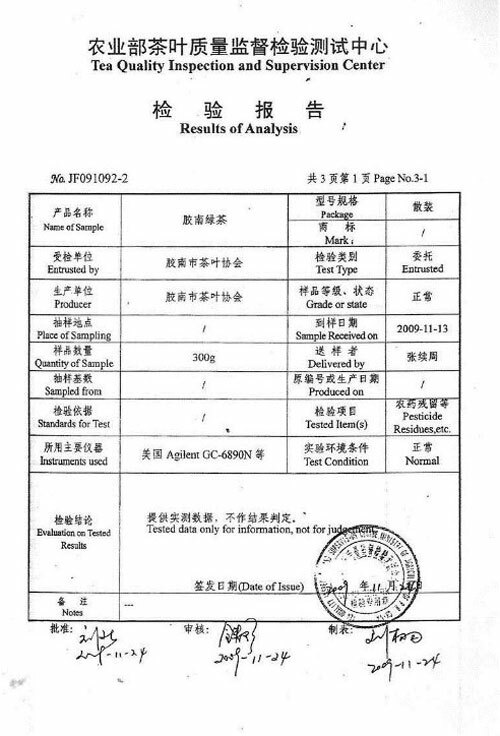 For small-scale tea gardens or tea farmers who can not provide testing report. 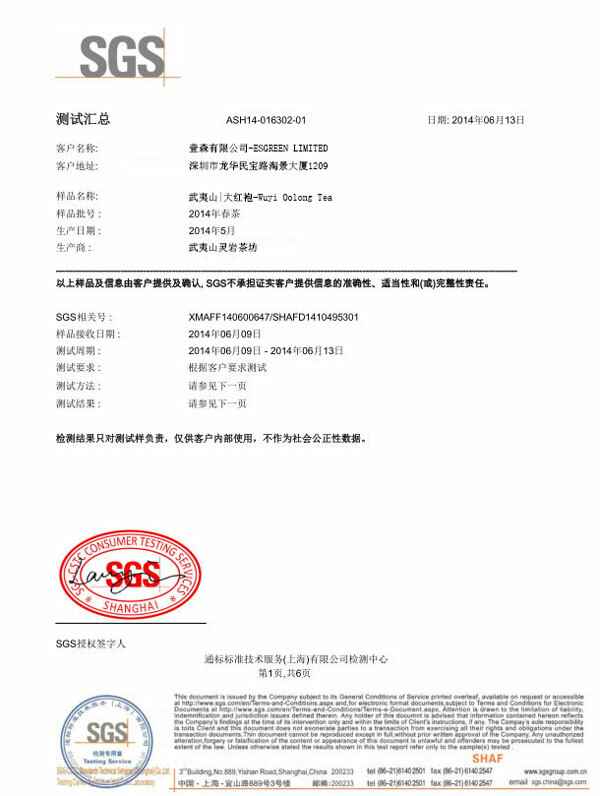 We will purchase samples from them and send to third party quality inspection institutions for testing. 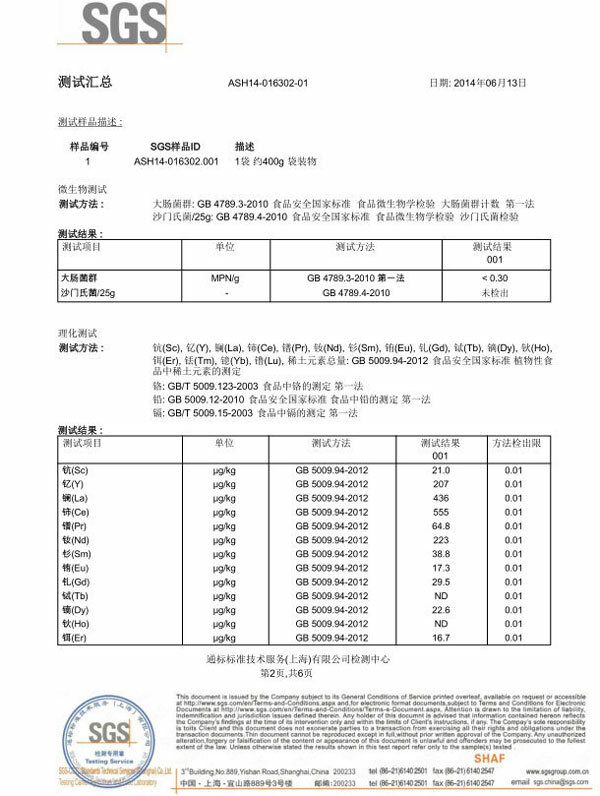 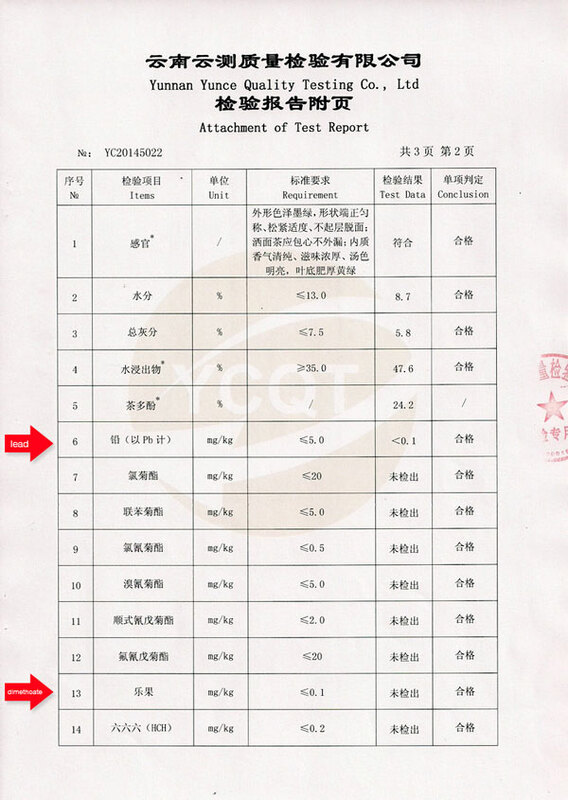 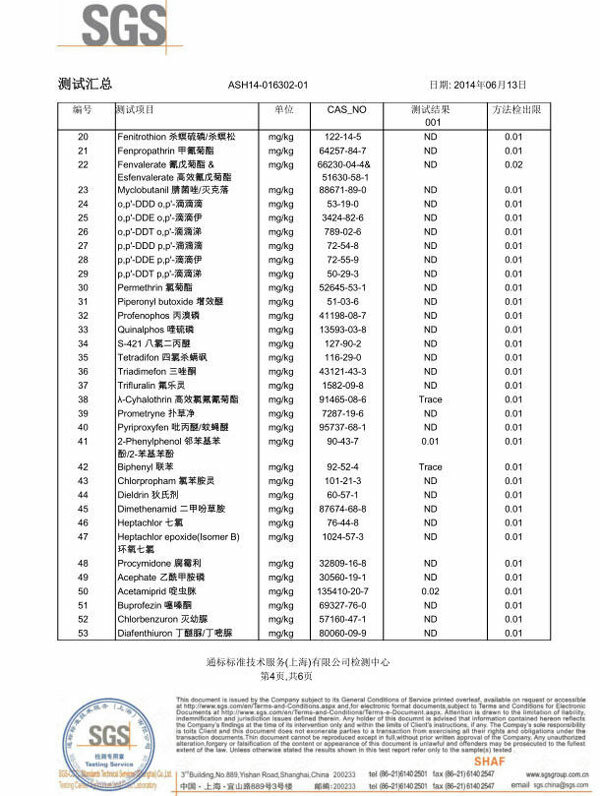 The testing reports generally focus on the the pesticide residues, heavy metal content measurement, Escherichia coli etc. 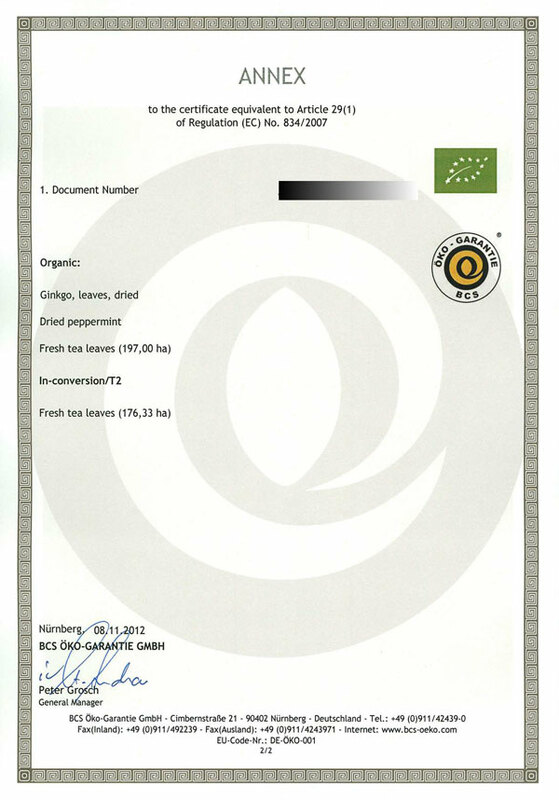 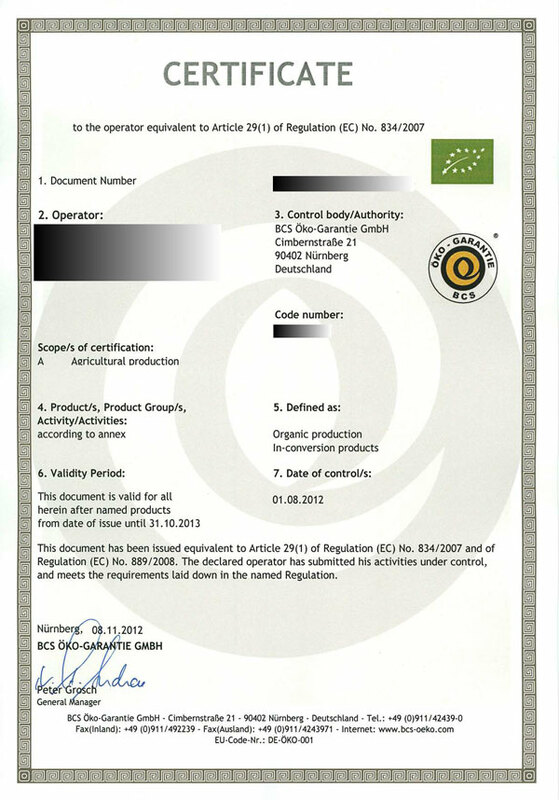 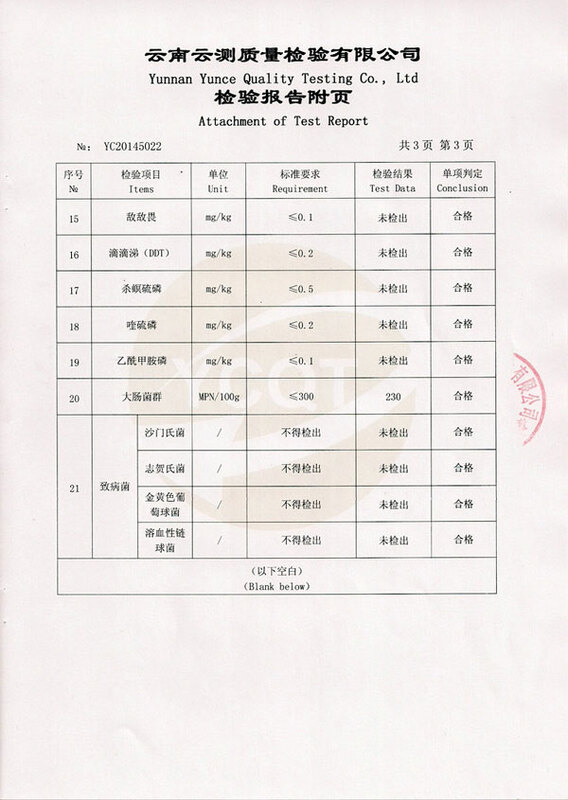 Most of tea suppliers test their products and obtain the testing report from a Provincial Quality Inspection Center. 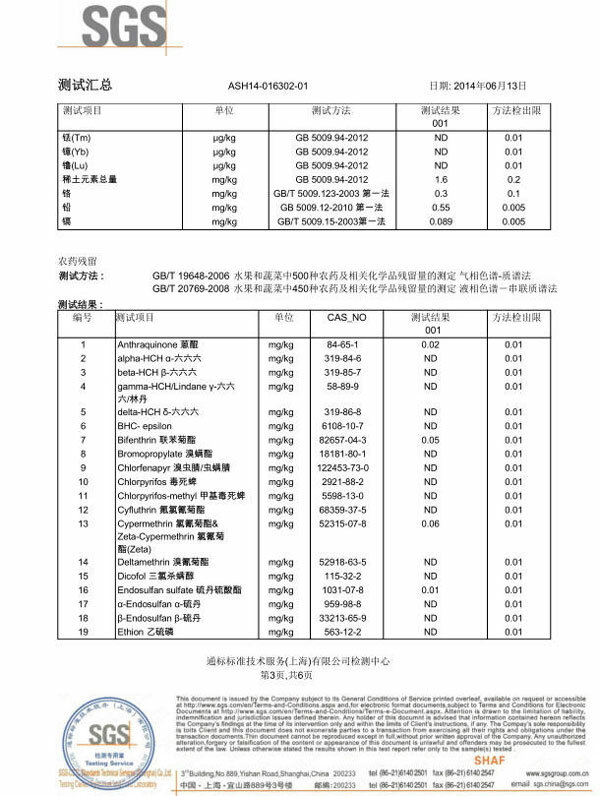 Some of the reports are bilingual but most of the reports are in Chinese only. 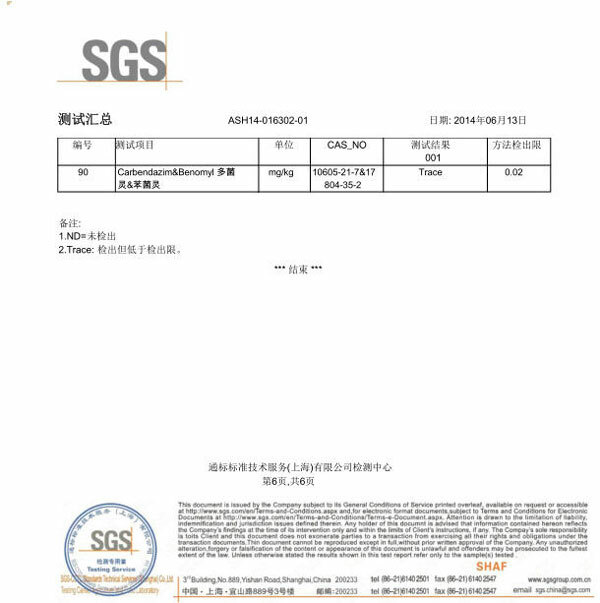 We make comprehensive evaluation on our suppliers and will make purchase order decision only on products meet the requirements of the Food Safety Law of the People’s Republic of China. 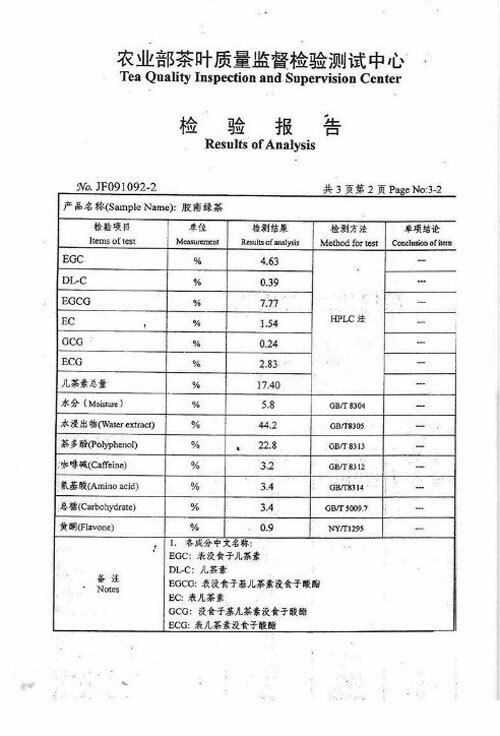 Please check the following sample of the reports for reference.